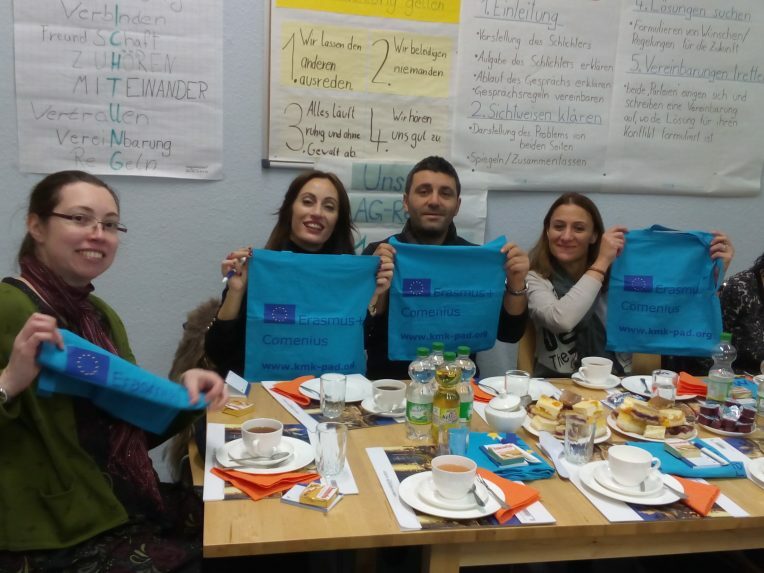 TRANSNATIONAL PROJECT MEETINGS – Protecting The Environment is an opportunity! 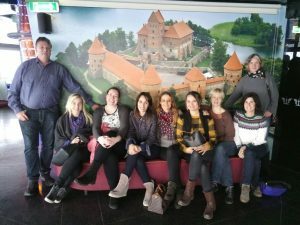 Family photo at the TV Tower in Vilnius. 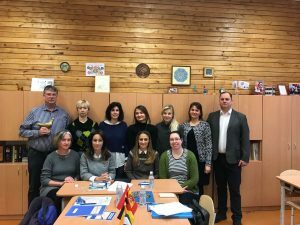 The coordinators met in Kauno Versvu School in Lithuania to program the final tasks and wrap up the project, which ends on December 31st, 2017. The first transnational project meeting took place in Radeberg, Germany from 22nd to 24th November 2016. . 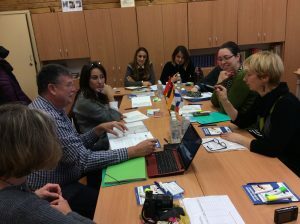 The coordinators from all the different partner countries met in Pestalozzischule Radeberg Oberschule to plan the Transnational Teaching and Learning Activities (TTALAs) to be carried out before and during the first mobility. 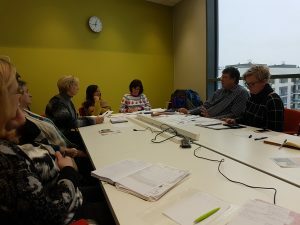 The second Transnational Project Meeting was held in Veikkola, Finland from 6th to 9th November 2016. 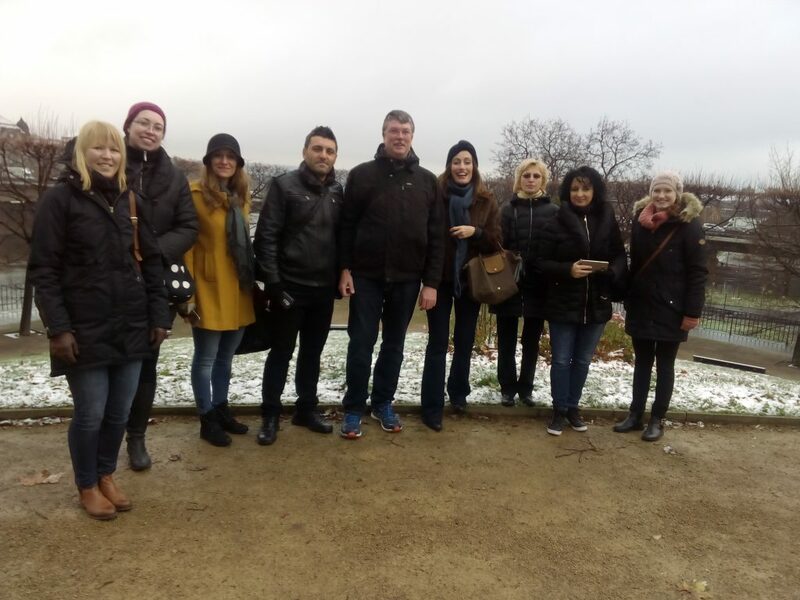 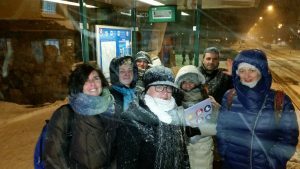 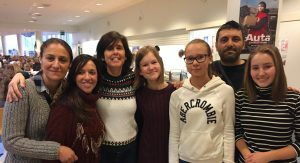 The coordinators from all five countries planned the forthcoming mobilities and got to know the Finnish school system and snowy winter weather.